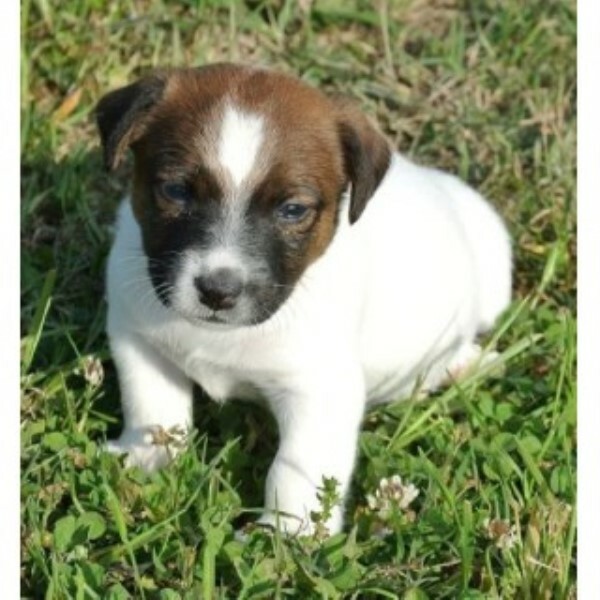 All of the Snow Creek Jack Russell puppies have completed our Puppy Boot Camp. What does our Puppy Boot Camp involve? During the Boot Camp all of our dogs have been to schools in a 3 state area on tour in our agri-tourist business. 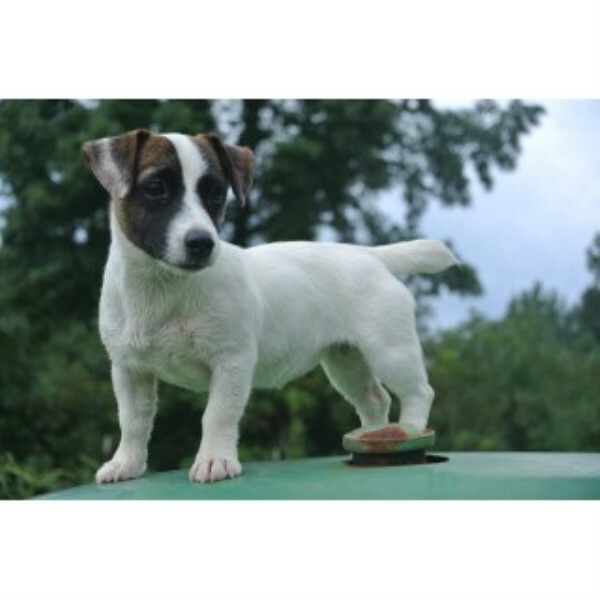 Each puppy has been exposed to 10,000 to 20,000 children before retiring to our farm. 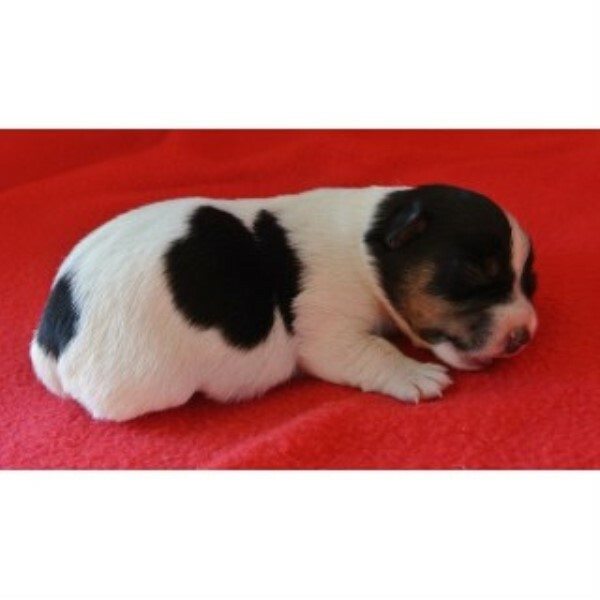 So each one of our clients puppies will be handled by 2,500 to 4,000 people before leaving for their new home. 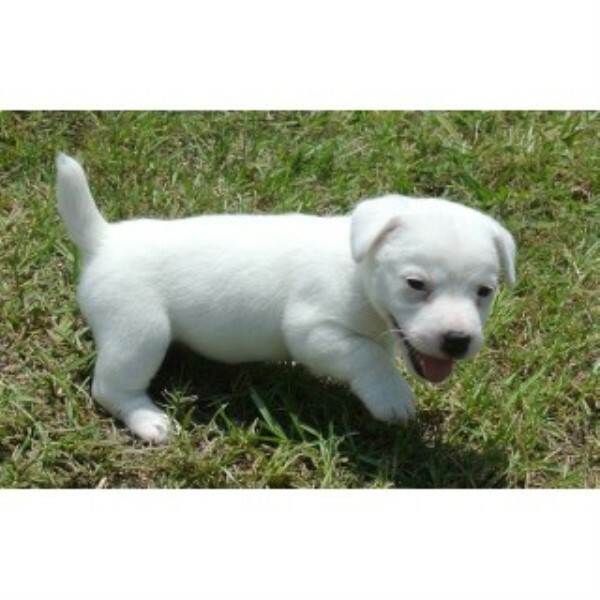 This process assures that each puppy is very familiar with being handled and held by a number of different people. 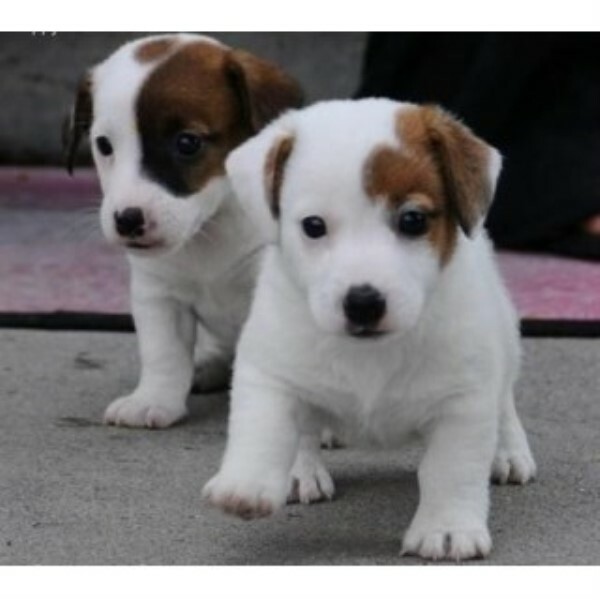 Therefore, once you receive your new Jack Russell Terrier puppy they will be well acquainted and comfortable with their new family picking up and loving on them. The Boot Camp has proven to work wonders for all of our new puppy owners and we continue to receive high praise for this process that we put in place many years ago.